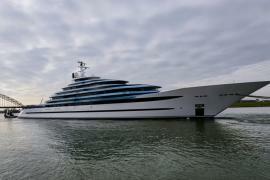 A rare for the shipping industry, but CRN has pulled it off, by launching two yachts in a week. 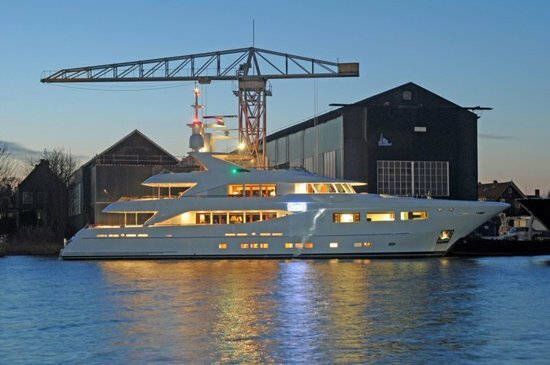 The first of the two yachts launched from the Italian shipyard is the 43 meters M/Y CRN Navetta 43 “Lady Trudy”. Crafted in Italy, “the sixth hull of the Navetta 43 line” with is 43 meters long and 8.6 meters wide yacht can house 10 guest along with a crew of 9. The interiors and exteriors have been designed by architects Zuccon International Project Studio. 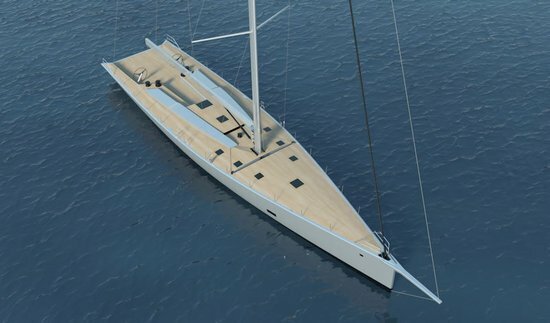 The yacht comes with spacious areas like the “covered cockpits of the main deck and the upper deck, which opens into the Majestic grey ‘pearl effect’ hull”. 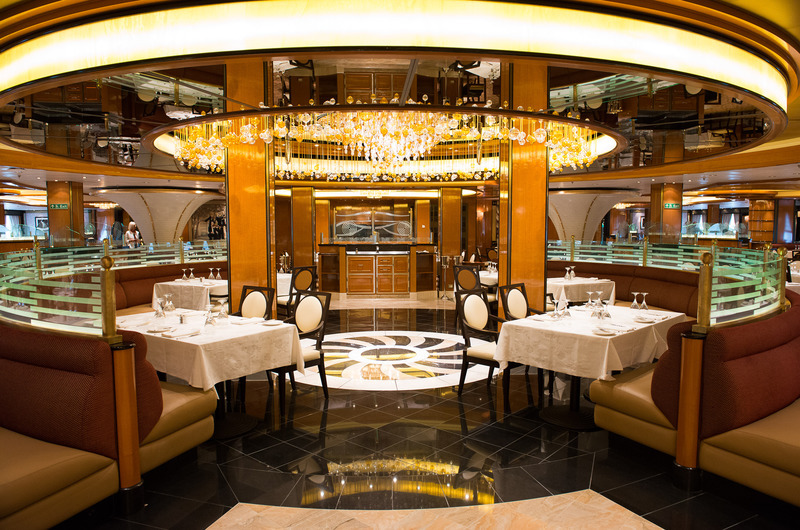 The yacht comes with four decks and a spherical hull and detailed furnishings reminiscent of the American colonial romantic “Hampton’s Style” that compliments the yacht. 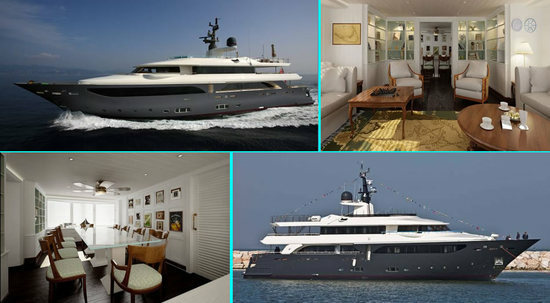 It also features a stunning terrace at the master suite that converts into a “balcony” that spots a coffee table and armchairs for breakfast, and can be converted into a sundeck or a helipad. 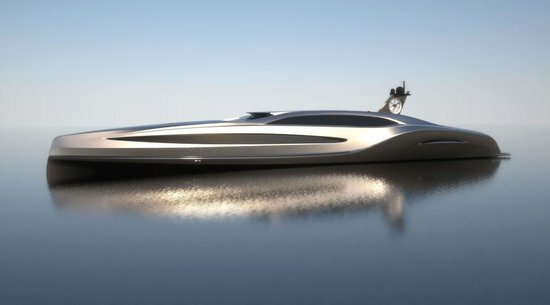 The yacht also sports functions like audio and video “on demand”, air-conditioning, on board monitoring, lighting and curtains via an iPod. 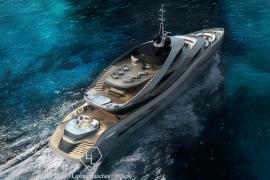 The other yacht to be launched is the M/Y CRN 130 of 60 meters, a leisure boat bearing the hull number 130 of the CRN shipyard, and is crafted in steel and aluminum, as ordered by its European owner. 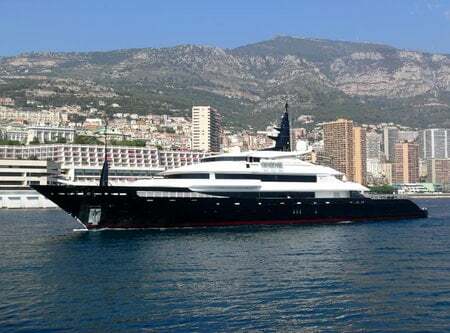 The yacht can house 12 guests in 5 guest cabins and a master cabin along with a crew of 14. 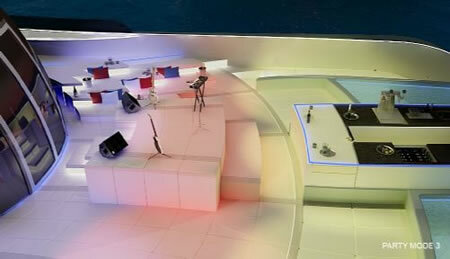 Designed by the Zuccon International Project Studio, the terrace attached to the master cabin, the beach club at the stern and stern hatch can be converted into a “beach close to the water”. On the inside, architects Alexandre and Cristina Negoescu have created a concept of circular patterns that fuses style and art deco fuses beautifully.